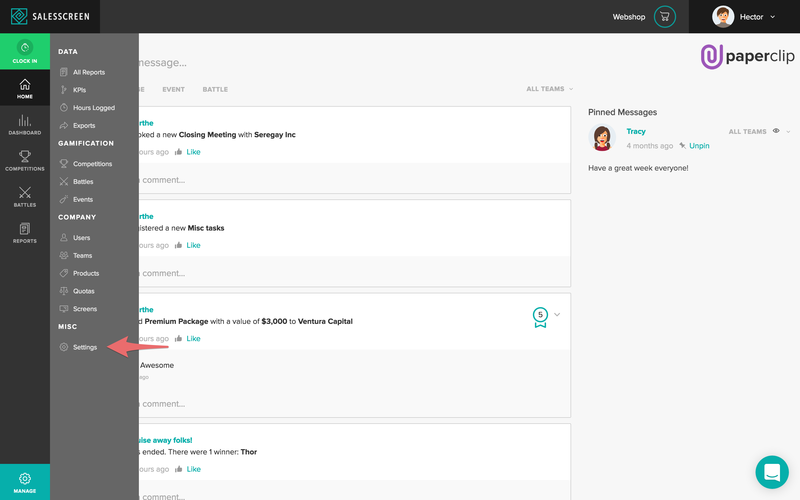 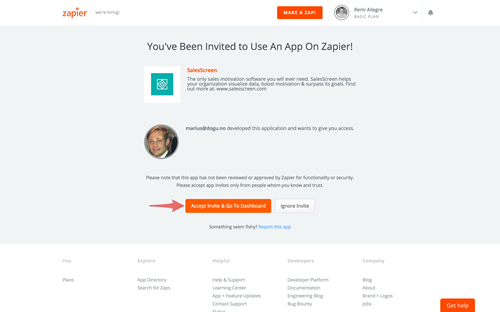 How do I integrate using Zapier? 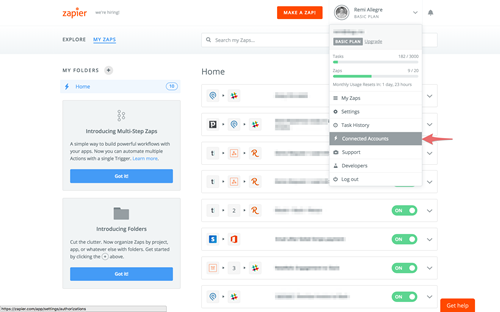 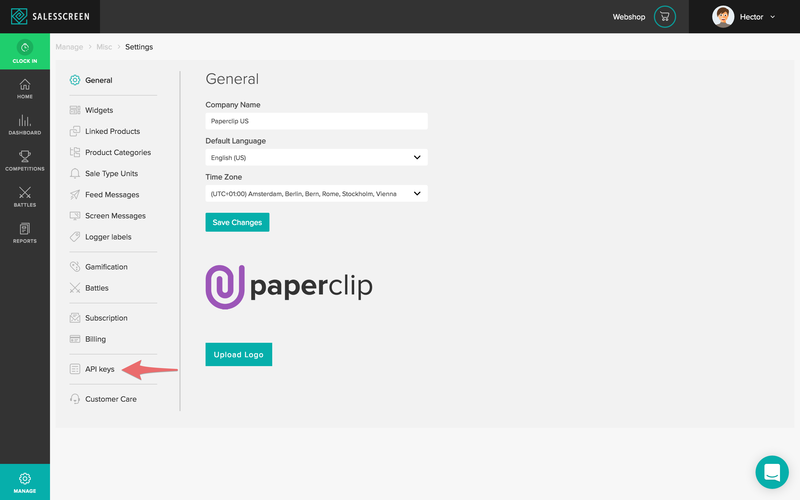 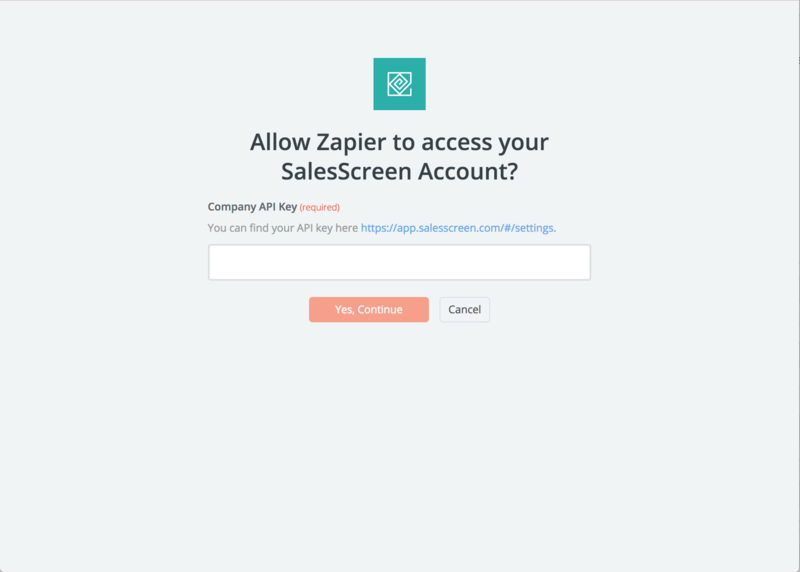 Use Zapier to connect and receive data from 500+ apps into SalesScreen. 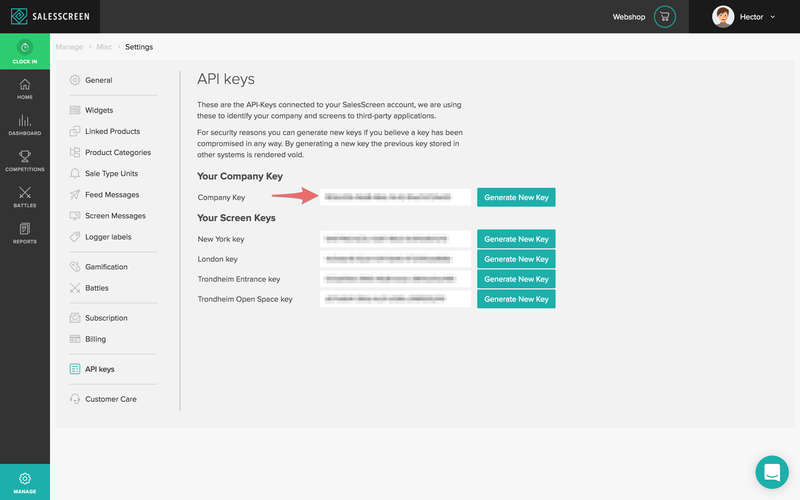 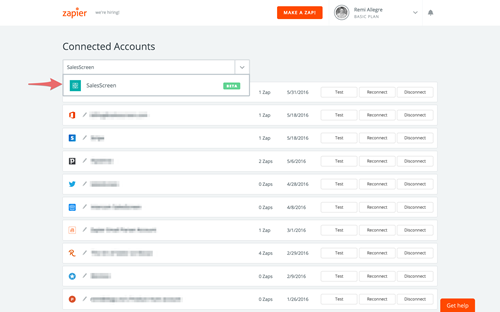 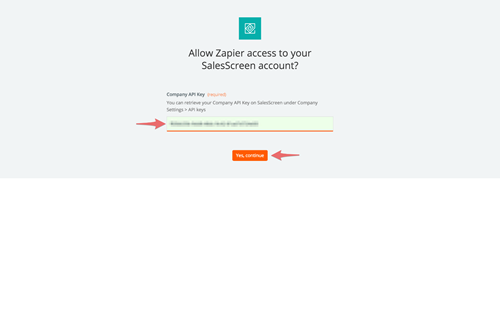 Your SalesScreen account is now successfully connected and can be integrated with 3rd party software Zapier.